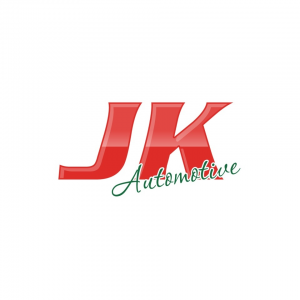 Home » Merchant Discounts » JK Automotive Inc.
JK Automotive Inc., is offering 15% off parts and labor to SBEA members. They offer Castrol oil changes as well as tires, brakes and complete engine and transmission repairs for most vehicles. As well as the discount Castrol also offers rebates up to $15 off lube oil and filter services.